How Do I Run A Background Check? There are several ways for employers to gather information on the background of an applicant for employment. An employer can embark upon the task solo, with the prevalence of online data contact information for alleged previous employers, social media posts, previous and pending civil actions, are all available online. Most frequently however due to the convenience, accuracy and time constraints, employers hire third-party vendors to conduct background checks on applicants. Background checks reveal important information. However, there are legal limitations on employers obtaining and using this type of information. When employers hire a third party to conduct a background check, or obtain reports from outside agencies, such reports are subject to the federal Fair Credit Reporting Act (FCRA) and state laws. Also, in Georgia, employers must comply with laws concerning criminal background checks and driver’s record information. The Fair Credit and Reporting Act (FCRA) sets the standards for employment screening for non-public information. Prior to doing a background or credit check, employers must request and receive written permission from the applicant to complete a background check. 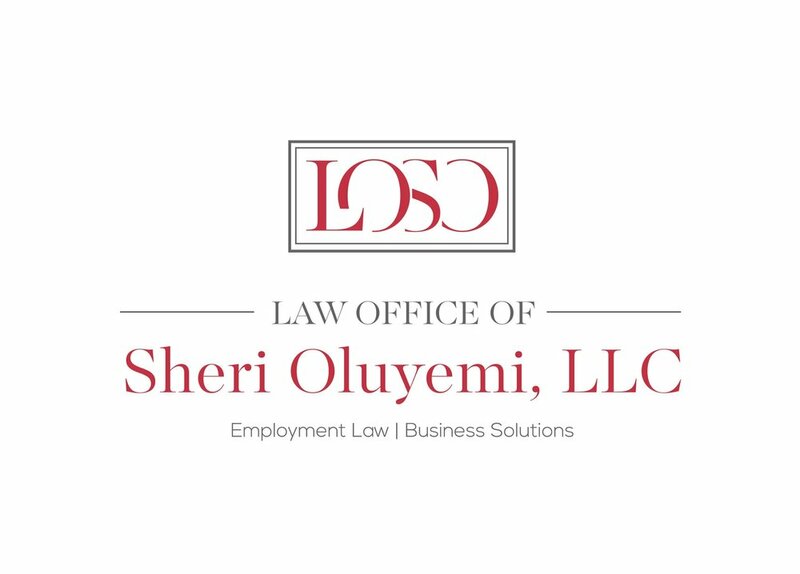 In the event the employer elects not hire the applicant, the employer is required to provide the applicant with a copy of the report(s) that were utilized in the employer’s decision not to offer employment. Title VII of the Civil Rights Act prohibits discrimination in employment on the basis of several grounds, including race. Thus, employers must request background checks of all applicants equally and employers are prohibited from utilizing the information to discriminate against applicants. Under Georgia law, private individuals and businesses may request criminal history records by submitting fingerprints of the person whose records are requested or a signed consent form with the person’s full name, address, Social Security number, and date of birth to the Georgia Crime Information Center (GCIC). Except as specifically authorized by law for certain offenses, the GCIC will not release records of arrest or charges that did not result in a conviction, or sentences for certain first offender crimes, or for crimes where the individual was later exonerated, or the charges were discharged without court adjudication of guilt O.C.G.A. 35-3-34 (2010).